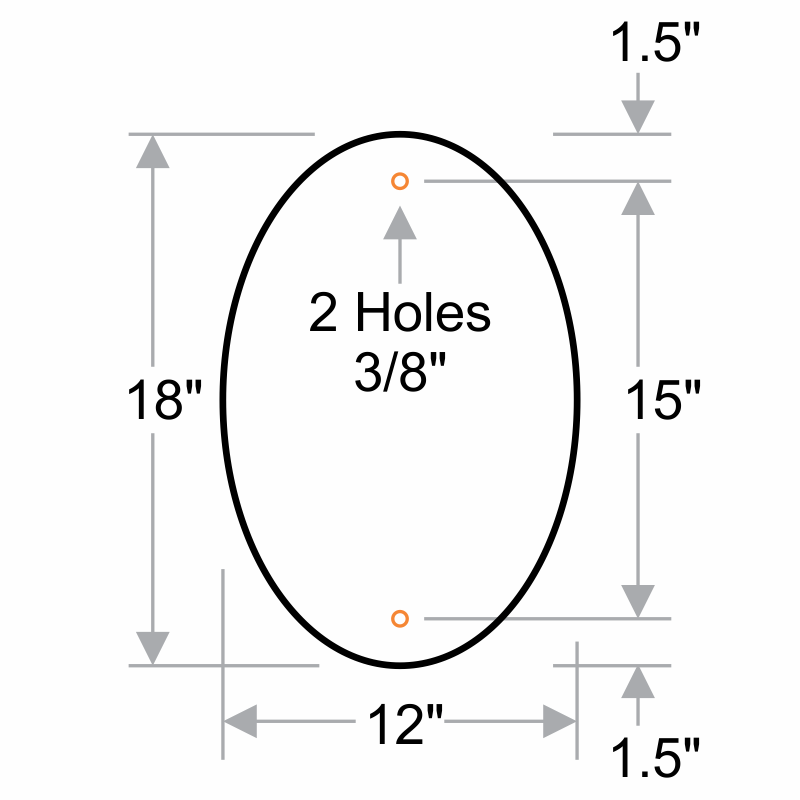 Do not compromise with aesthetics while choosing signs for your property. 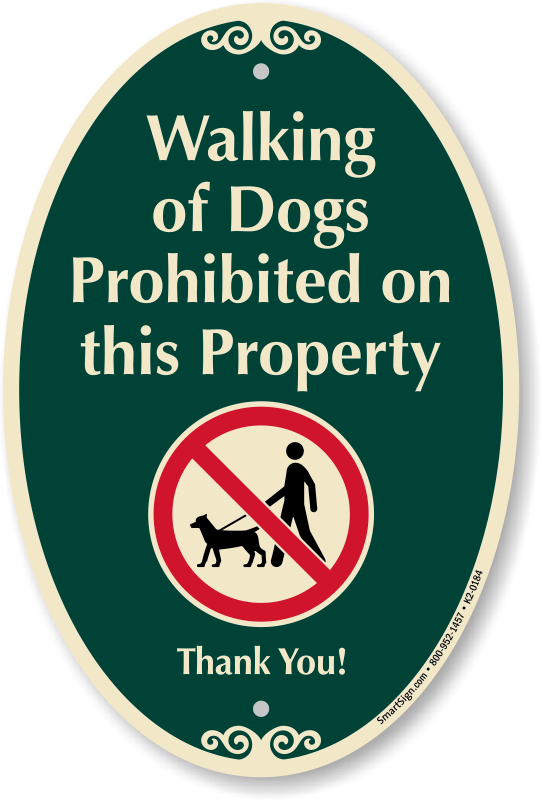 Use this designer sign to prohibit dog walking. Great Option For Neighbors With Dogs!